Licensed and regulated by the governments of Curaçao and Malta, KTO Casino a broad spectrum of popular games that cover all genres. Its website is modern, loads quickly on mobile devices and it is divided into two main sections, dedicated to slots and live casino games. Players from India can use the same account to try the thrills of sports betting, so this is an all-inclusive gambling operator. 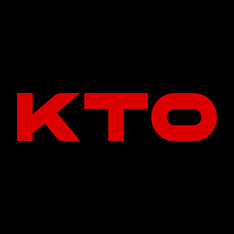 KTO casino games are supplied by two dozen software developers, including industry leaders and innovative brands. The list includes NetEnt, Playson, Endorphina, Red Tiger Gaming, Habanero and many other respectable game providers. 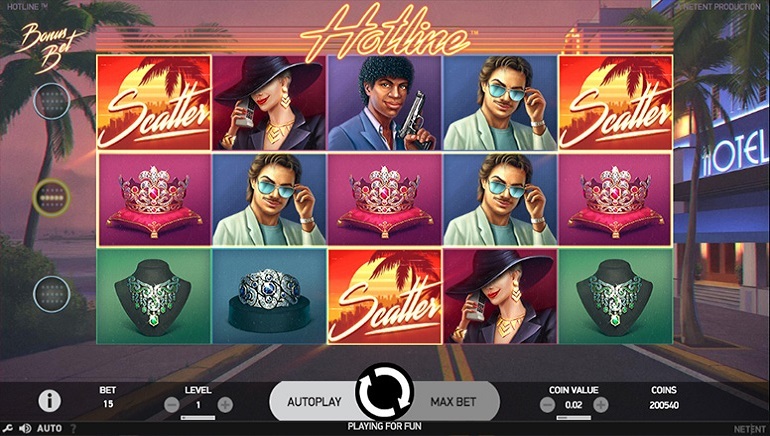 Realistic Games is the driving force behind some of the popular live dealer table games, for those who prefer a more authentic gaming experience. 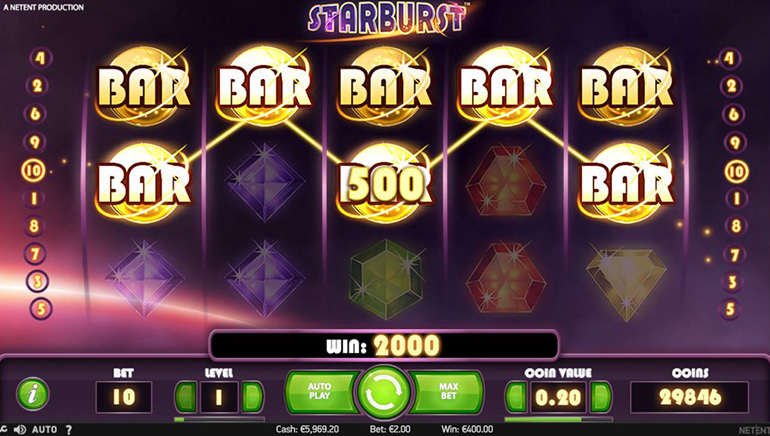 In the slots section, players can find classic games such as Rich Panda, Leprechaun Legends and Gems and Stones, but also the latest releases. Some of these slots carry progressive jackpots, which are won locally or shared with other casinos. There is no shortage of games for those who would rather dwell exclusively on the video poker variety. 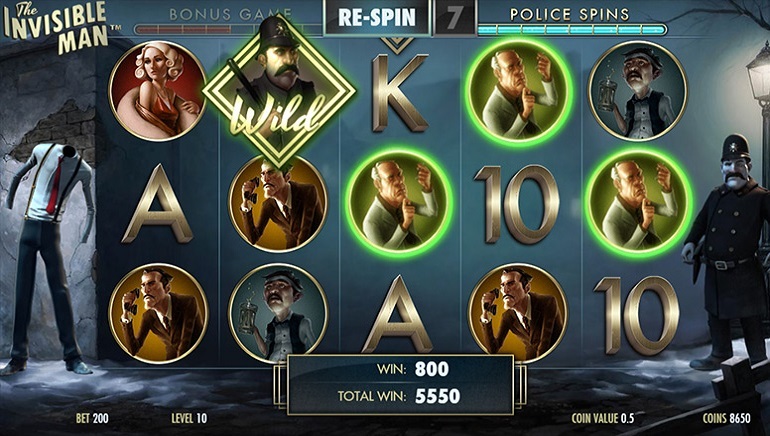 Bonus Deuces Wild, Aces and Eights, Double Double Bonus Poker and Caribbean Hold’em have immersive gameplay and a high return to player. The KTO live casino area is home to classic versions of European and American roulette, first-person roulette and a few types of baccarat. Blackjack players can consider themselves lucky to have several worthy choices, such as 3-D blackjack, multi-hand blackjack and American blackjack. Dragon Tiger and Live Dream Catcher provide the much-needed variety for those who want to try something different. 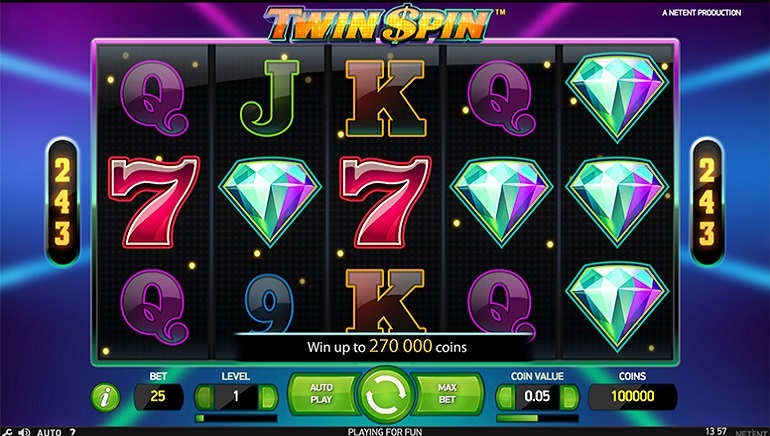 All the games can be played on real and virtual currency and are compatible with iOS and Android devices. New players are greeted by KTO casino bonuses when they join their ranks and remain eligible for other freebies indefinitely. 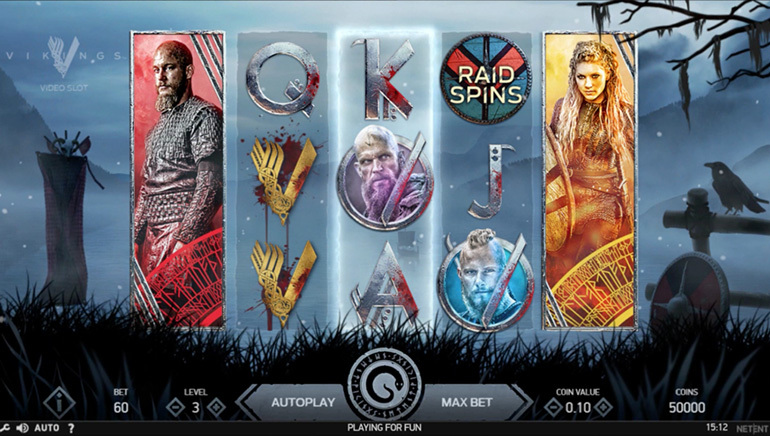 When bonuses are offered, they are usually tides to a qualifying deposit and eligible players can expect to receive a mix of cash and free spins. Cashback deals and other bonuses are occasionally made available, all subject to strict terms and conditions. Players are supposed to carefully read the rules before signing up, in order to successfully meet the wagering requirements. Players can deposit funds instantly and cash out their winnings in a matter of days, using MasterCard and visa, wire transfers, but also Neteller, Paysafe Card, Visa, EcoPayz, Neosurf, QIWI, Skrill and AstroPay Card. Transactions are not subject to any fees and players can expect to receive their funds in a timely fashion. This includes the 24-hour pending period that applies to all cash outs, regardless of the payment method chosen. Customer support is available between 8 AM and 11 PM via live chat, email and phone, with the only downside being that the casino doesn’t offer a toll-free number to its members.